Recently TobyMac posted a Facebook status update that asked a simple question. 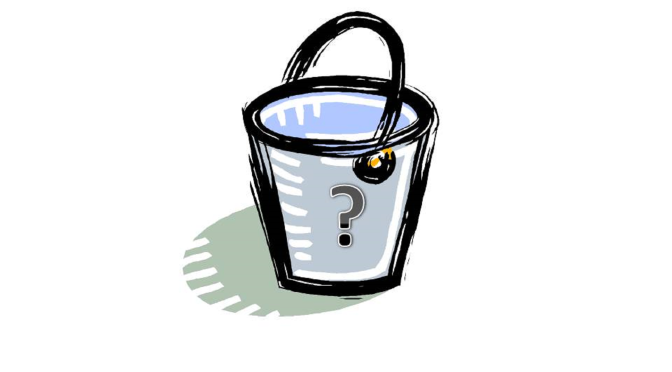 What’s on your “bucket list”? That list of things you’d like to accomplish or experience before you die. 1. Do the Richard Petty Driving Experience… preferably in Las Vegas. 2. Travel internationally with my wife. I’m thinking Paris would be romantic and fun. 3. Eat lobster in Maine. 5. Voice an audio book. 6. Go on a mission trip. 7. Own a business. Not exactly sure what. 8. Have a small part in a movie. Even being an extra would be cool. 9. Attend an NCAA Men’s Basketball Championship game won by the ISU Cyclones. 10. Be a mall Santa for a day. That’s my list. It may change or be added to but at least it’s a start.